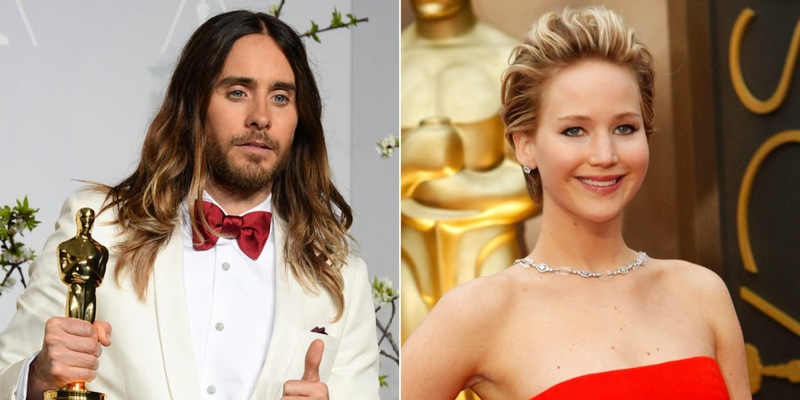 He’s never been one to bite his tongue, and Jared Leto doesn’t think Jennifer Lawrence's tumble at the 86th Academy Awards passes the smell test. The “Dallas Buyers Club” Oscar winner told “Access Hollywood” that Jen actually scolded him from the stage for making fun of her red carpet fall earlier in the evening. Furthermore, Jared openly questioned whether or not Lawrence’s slip-up was really an accident-“You know, I’m starting to wonder if this is a bit of an act."